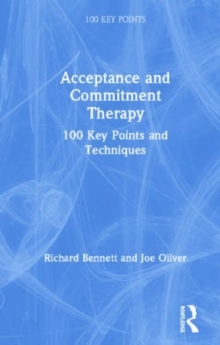 Transactional Analysis (TA) is a versatile and comprehensive system of psychotherapy. 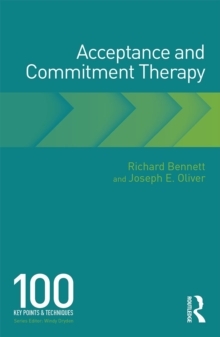 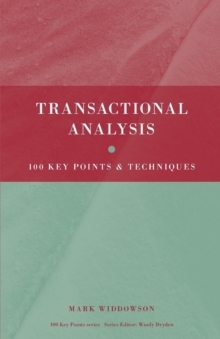 Transactional Analysis: 100 Key Points and Techniques synthesises developments in the field, making complex material accessible and offering practical guidance on how to apply the theory and refine TA psychotherapy skills in practice. 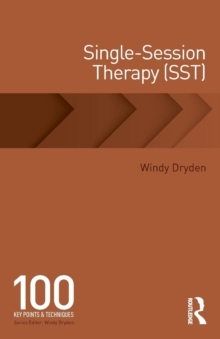 Divided into seven manageable sections, the 100 key points cover:the philosophy, theory, methods and critique of the main approaches to TATA perspectives on the therapeutic relationship diagnosis, contracting and treatment planning using TAa trouble shooting guide to avoiding common pitfalls refining therapeutic skillsAs such this book is essential reading for trainee TA therapists, those preparing for examinations as well as experienced practitioners who will find much practical guidance on the skilful and mindful application of this cohesive system of psychotherapy.